Taylor Gerber provides personal income tax preparation for individuals and small business owners. We can also prepare corporate tax returns. With more than ten years’ tax preparation experience, we will ensure that you claim all of the deductions available to you. We can also suggest ways to reduce your tax in future years. Whether you choose electronic filing or a traditional paper return, we’ll submit your taxes promptly. Our expert staff can also handle all of your amendments or corrections to previous tax returns. What if I’m behind on my taxes? We can help. Don’t worry if it’s been a few years since you filed a return. Bring us what you have and we’ll get you back on track. Taylor Gerber can submit all relevant paperwork on your behalf and answer Canada Revenue Agency’s questions. What paperwork do I need to prepare my income tax return? Consult our Canadian Personal Income Tax Preparation Checklist. 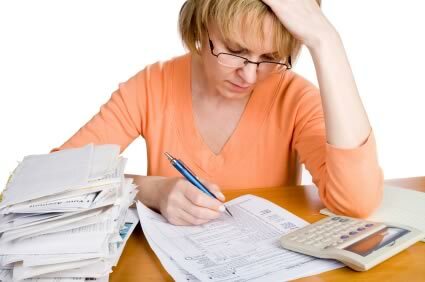 Contact us about personal income tax preparation.